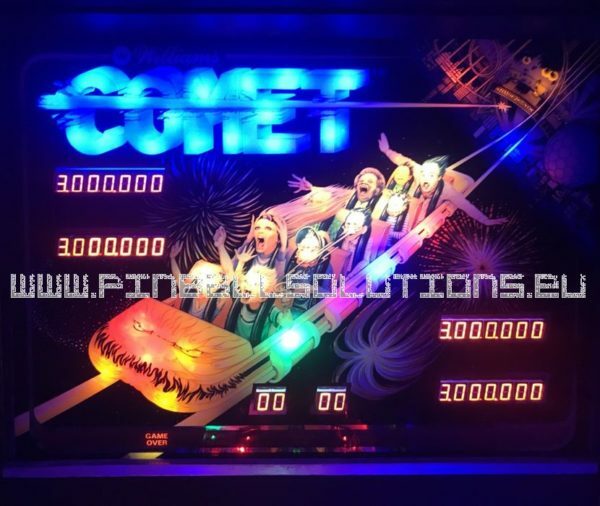 New LED display board Mod. 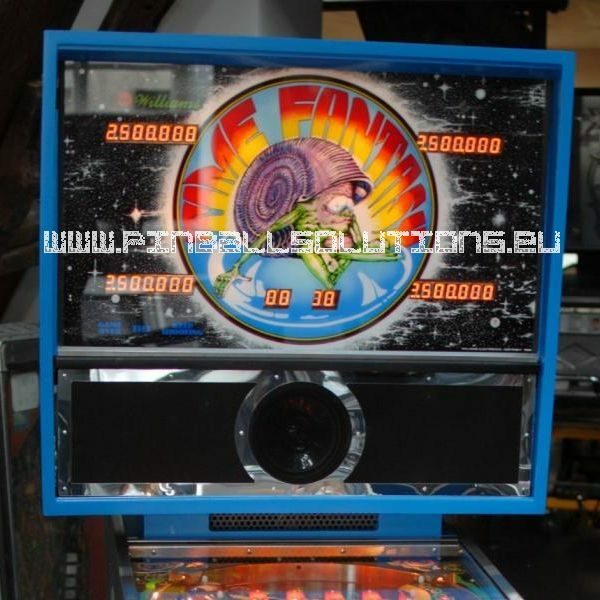 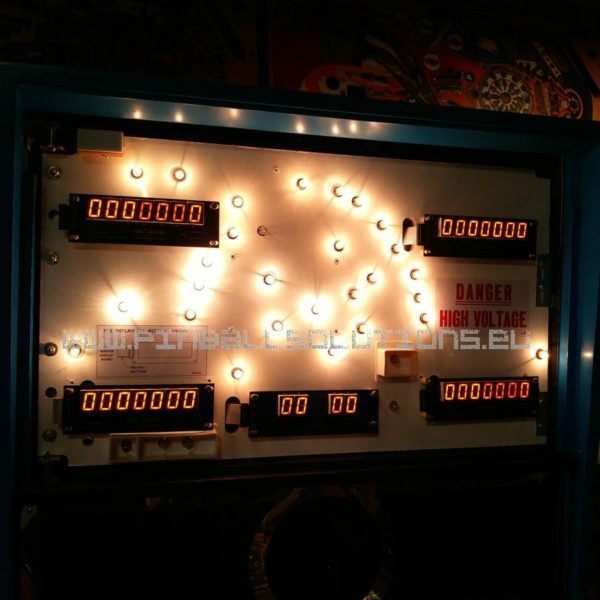 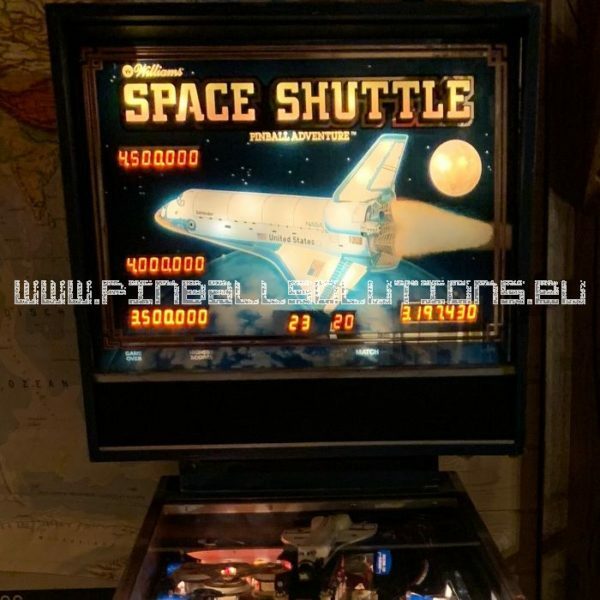 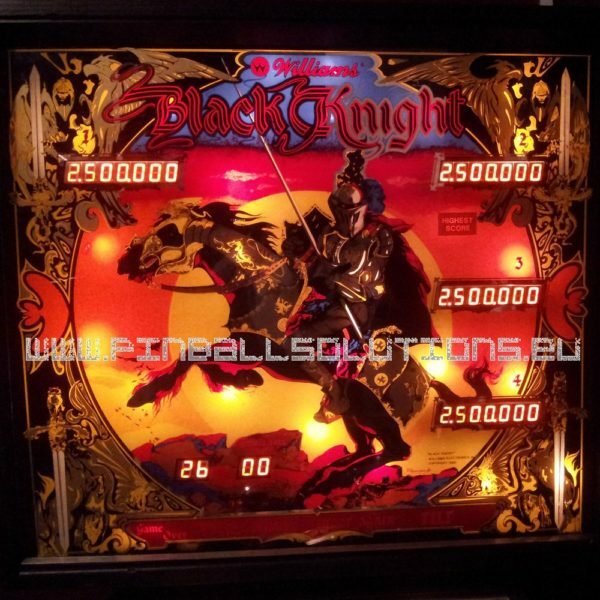 DB-8363 for Williams Sys6a-Sys7-Sys9 pinball machines. 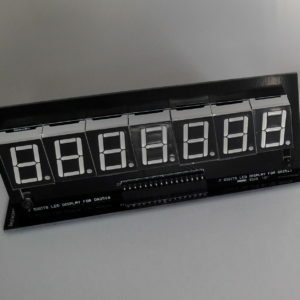 This set of boards replaces the original gas displays Williams model C-8363 with its LED technology. 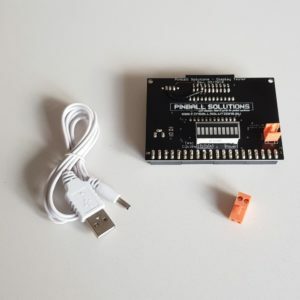 The DB-8363 is Plug & Play and easy to install. # Those models are 2 players only, ask for specific price offer. 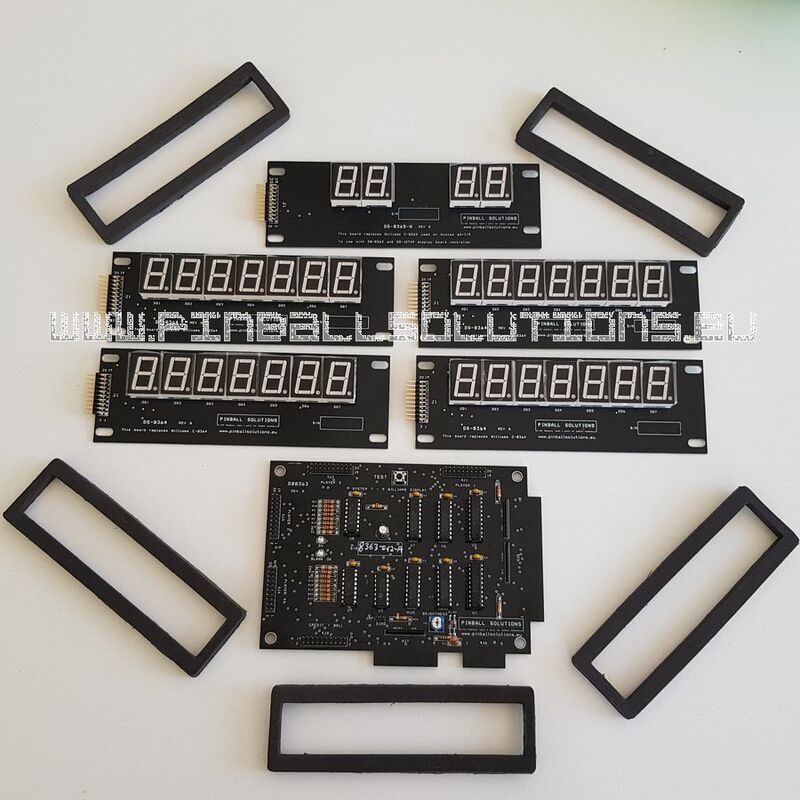 * During production of these Williams System 9 games, both the C-8363 and the D-10749 master display boards were used. 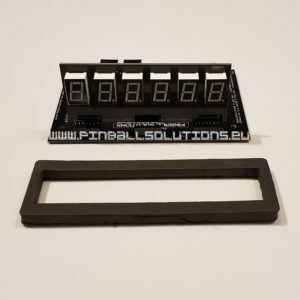 If you have one of these games, check which master display board is installed before ordering. 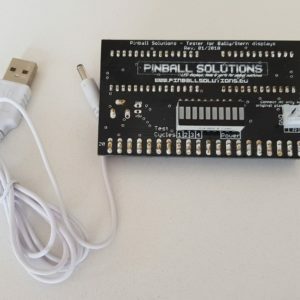 The D-10749 board doesn’t use edge connectors while the C-8363 board does therefore this set of display boards DB-8363 can only be used on pinball machines which have edge connectors coming from the MPU.